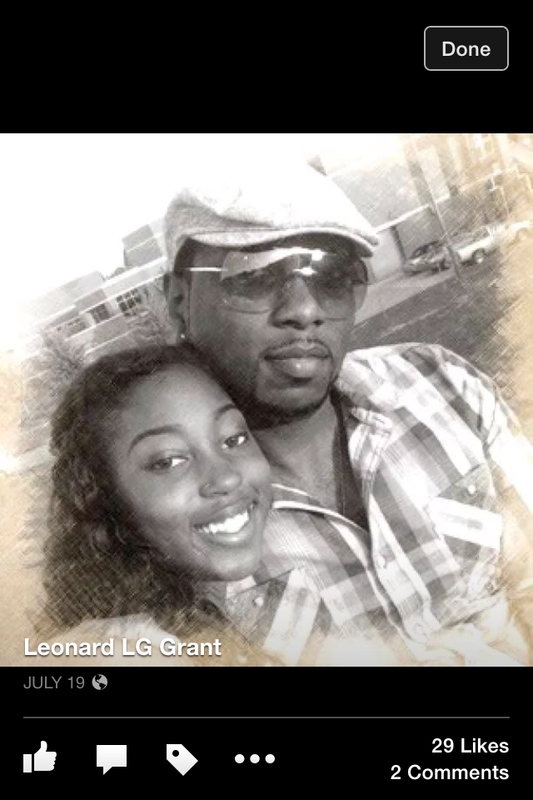 In 2008, at the young age of 26, Leonard Grant’s life was literally turned upside down. A young, healthy, hardworking and vibrant young man, Leonard went to the doctor because he felt “short of breath”. He was diagnosed with end-stage-renal-disease, or kidney failure, and was told in order to survive, he would need a lifesaving kidney transplant. Leonard was immediately referred for emergency dialysis, and has been receiving this time consuming and grueling treatment ever since! A year later, in 2009, to make matters worse, Leonard’s heart began to malfunction and he was told her would need a mitral valve replacement. It was then that Leonard started to lose faith. 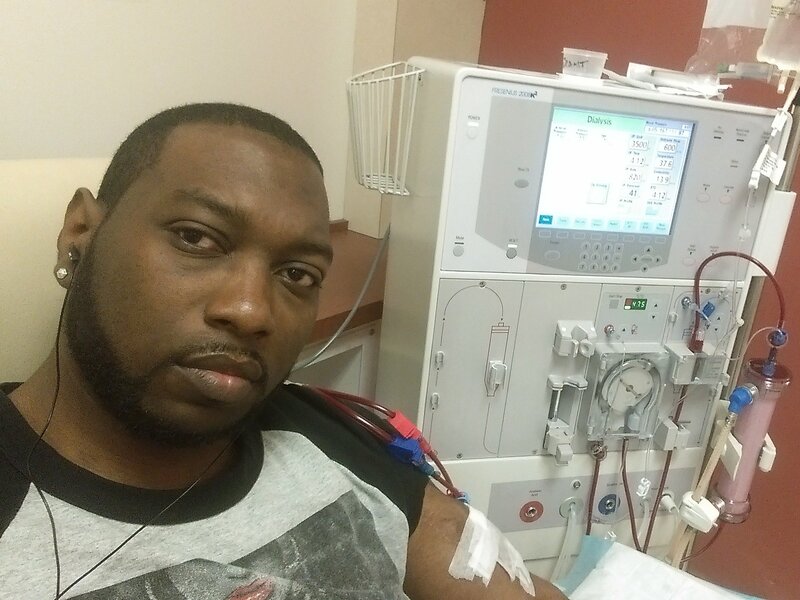 At only 27 years-old, Leonard would spend his life undergoing dialysis, having major open-heart surgery and extensive medical treatment and care. In and out of the hospital and trying to recover from major heart surgery, Leonard was facing more than he could handle on his own. To this day, Leonard is still waiting for a kidney transplant. He is undergoing extensive medical testing and hopes to be placed on the active transplant list in the near future. While transplants are lifesaving, Leonard needs your help. 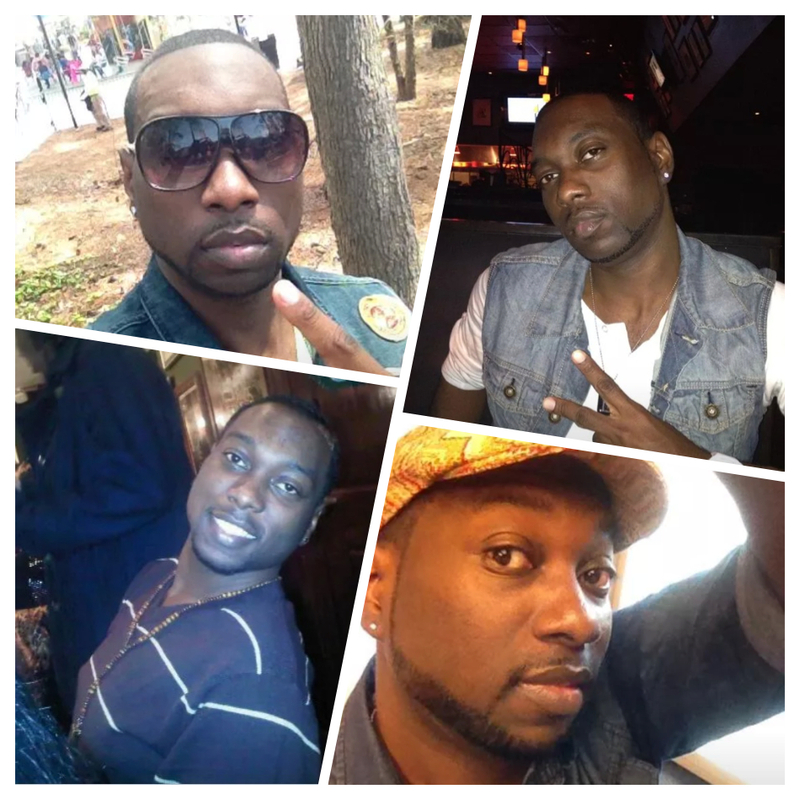 His family and friends are very supportive, but the medical expenses are quickly adding up. Leonard works very hard at a part-time job at JC Penny. This is extremely admirable and courageous, as dialysis treatment and symptoms from his medical condition make it extremely difficult for Leonard some days.Expenses such as co-pays and deductibles, travel and lodging fees, caregiver costs, and medical appointments continue to overwhelm Leonard. He will also be required to take post-transplant anti-rejection medications for the rest of his life. Leonard is a strong young man and has not only battled the physical aspects of his illness, but the emotional components as well. While he tries to smile and push through, sometimes he is smiling on the outside, but feels as if he is “dying on the inside”. Leonard’s strong faith and trust in God have helped him through these difficult times. He now attends church every Sunday and recently received his Baptism! He puts his trust in God’s hands, but he’s asking if you would find it in your heart to donate money for out-of-pocket transplant related expenses for his upcoming kidney surgery. To help with this financial burden, a fundraising campaign in Leonard’s honor has been established with HelpHOPELive, a trusted nonprofit organization that has been providing community-based fundraising guidance to patients and their families for more than 30 years. All donations are tax-deductible, are held by HelpHOPELive in the Southeast Kidney Transplant Fund, and are administered by HelpHOPELive for transplant-related expenses only. Your contribution is greatly appreciated. Thank you for your generosity prayers and support! Please share Leonard’s story.